Really Right Stuff BH-55 ball head holding a Canon DSLR, 100-400mm lens, and 1.4 X teleconverter. 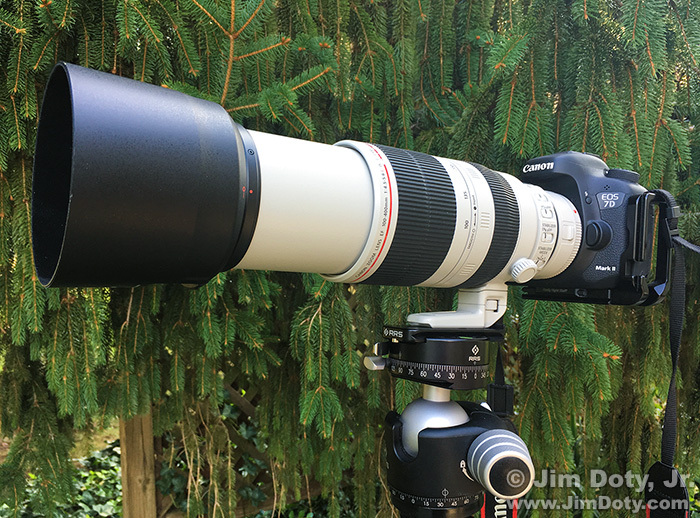 The best all purpose tripod heads that are suitable for nature and wildlife photography. For information on choosing the best tripod head for your needs, read Tripod Head Recommendations: Some of the Best of the Best. Some of the best tripod heads are not available at Amazon and my article tells you where to find them. My favorite ball head, the Really Right Stuff BH-55, is not available at Amazon.com. You can find it here. Kirk BH-3 Ball Head. – Arca Swiss compatible quick release platform. Load Capacity: 15 lbs. Induro Tripods BHL3S Ball Head – Load capacity: 88 pounds. SLIK SBH-808DQ Ball Head with quick release plate – Load capacity: 11 pounds. iOptron 3305A SkyTracker Ball Head. – Arca Swiss compatible head. The quick release camera plate is included. Load capacity: 20 pounds. 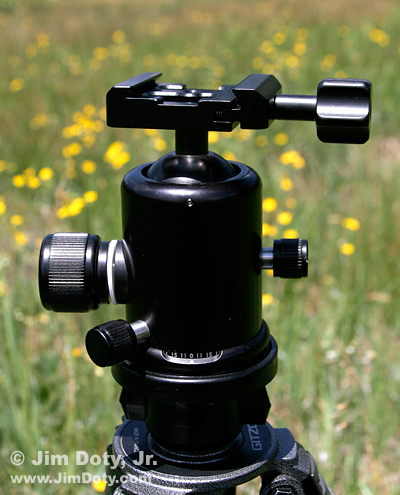 Kirk Enterprises BH-3 Ball Head with Arcas-Swiss compatible clamp, mounted on a Gitzo Mountaineer Tripod. Manfrotto MHXPRO-3W X-PRO 3-Way Head – Load capacity: 17.64 pounds. Manfrotto 056 3D Junior Camera Head – Replaces 3025. Load capacity: 6.61 pounds. Manfrotto 405 Pro Digital Geared Head – Load capacity: 16.53 pounds. Page created November 19, 2017. Updated May 4, 2018.